I'm having a lighting issue. After rebuilding, my foliage is still not baked and I keep getting the error "Maps need lighting rebuilt." I have two lights. One directional light and one sky light, and both are stationary. 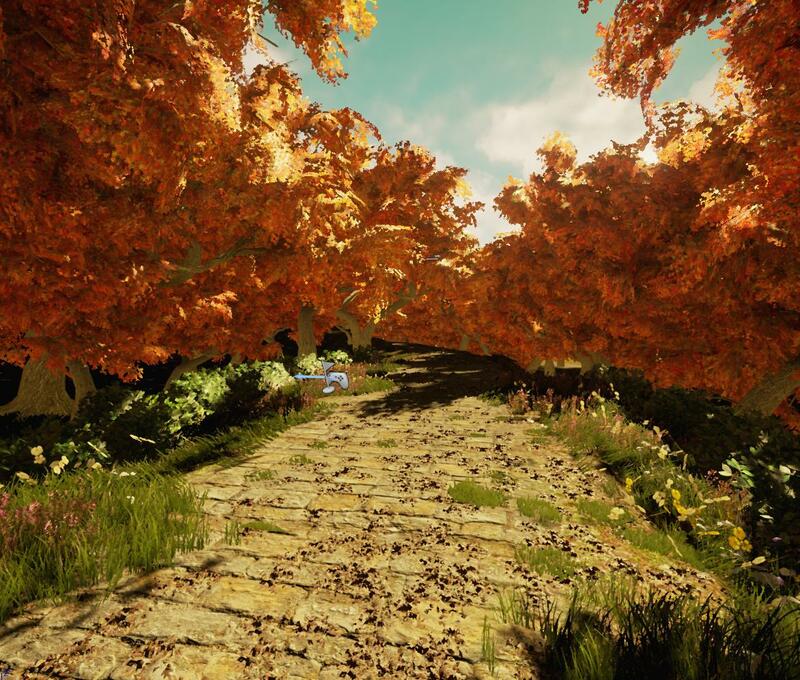 Would you mind showing me the 'Foliage Instance Settings' you are having trouble baking lighting? Be sure you have the 'Allow Static Lighting' is enabled within your 'Project Settings' to allow your project to bake lighting. You might also want to check your 'World Settings' in case you enabled the 'Force No Pre-computed Lighting' option. My lighting settings are a little bit different but yes I have "Allow Static Lighting" enabled. 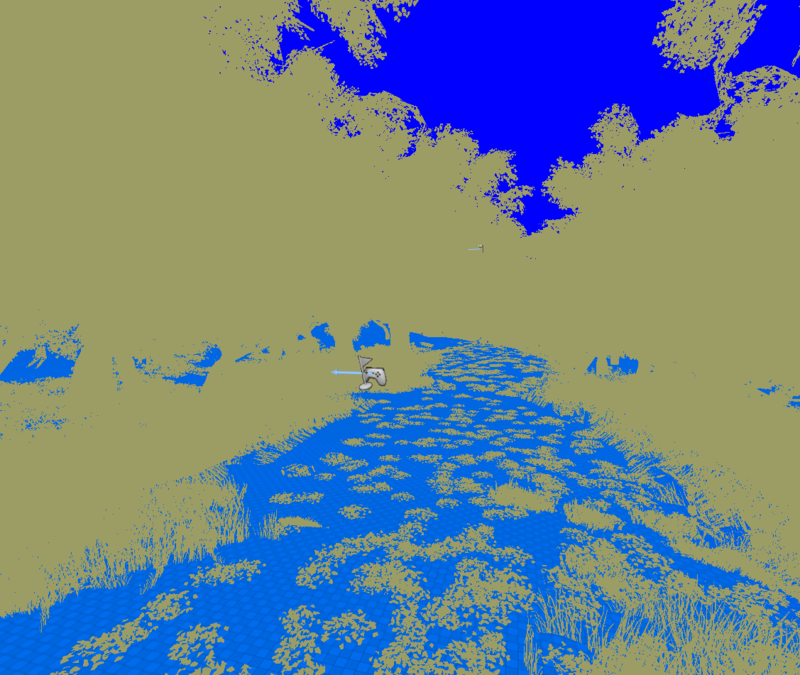 I just find out that If I restart UE4 and reopen my project, then I can generate lightmaps for my foliage. If I build lighting again, it won't work. Now everytime I want to build my lighting, I have to restart UE4. It's quite annoying. Okay, thank you for checking in the suggested location. What version of the engine are you using? Would you be able to reproduce this in a blank project? If so, could you provide me with some short and simple steps in order for me to get the issue to occur on my end as well? I just ran into this in 4.10. Still a thing. If you are experiencing the same/similar issue, could you please provide some context and screenshots so I can take a look at your specific set up. Also, how are you applying your foliage to your landscape? After changing skylight mobility to static foilage has working lightmaps. "LIGHTING NEEDS TO BE REBUILT" Every time project is re-opened?